By Kyle Buott, President, Halifax-Dartmouth & District Labour Council and member of Solidarity Halifax. Emera’s corporate empire is growing again – paid for by rate hikes on Nova Scotians. Emera, the corporation that owns Nova Scotia Power, just announced it plans to buy three natural gas power plants. One in Connecticut, one in Rhode Island and one in Maine. Must be nice. In part, this will be financed with the $126 million in profits Nova Scotia Power raked in last year by charging us some of the highest rates in the country for electricity. Not to mention the major rate hike they just got. Today in Nova Scotia, the money we pay for electricity leaves the province to fund the growth of Emera’s corporate empire. Our electricity bills generate Emera’s profits. This is the problem – private, for-profit ownership of electricity. Nova Scotia is one of only two provinces without some form of public energy utility. The other is Alberta. Alberta never had one, and we were the only province foolish enough to sell ours. Today, we are paying dearly for that mistake. The only solution to this problem is to correct the mistake we made in 1992. 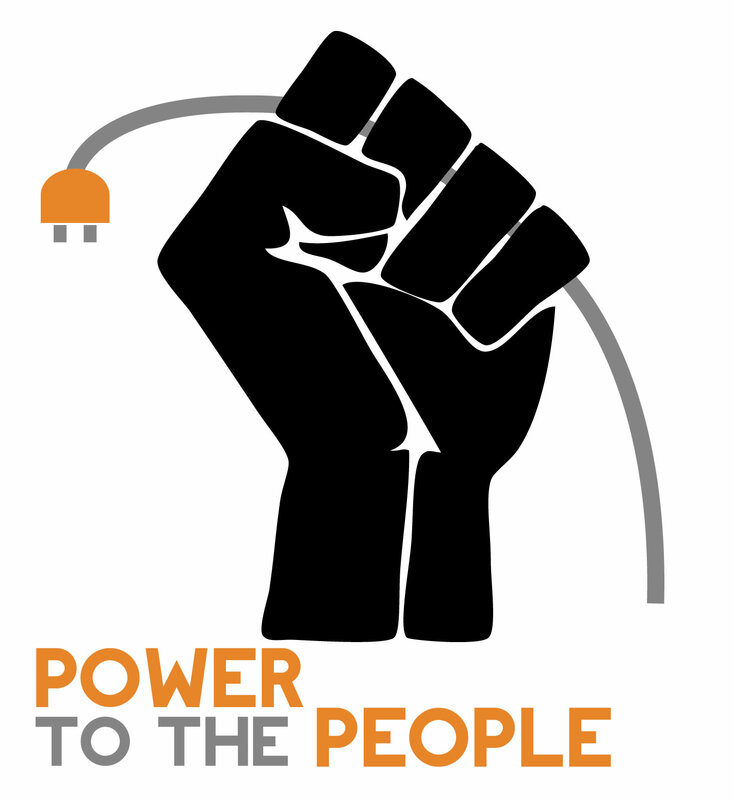 We need to return Nova Scotia Power to democratic, public ownership.